The club's AGM will be held in the clubhouse on Saturday 28 April 2018 commencing at 12:45. What can I shoot with this? 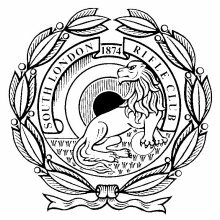 Run by the Surrey Branch MLAGB in association with the South London Rifle Club.